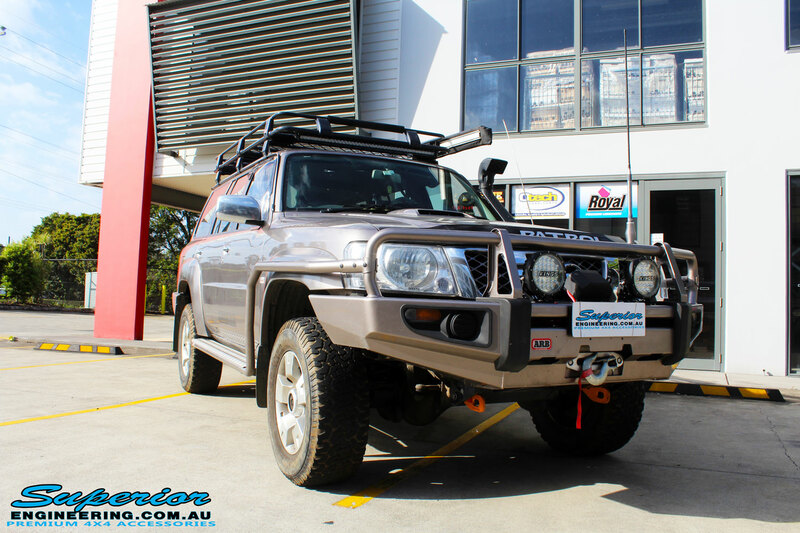 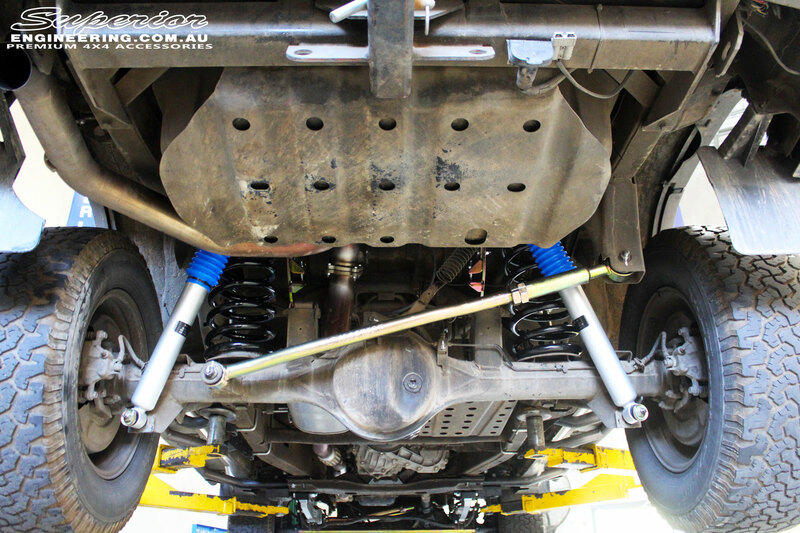 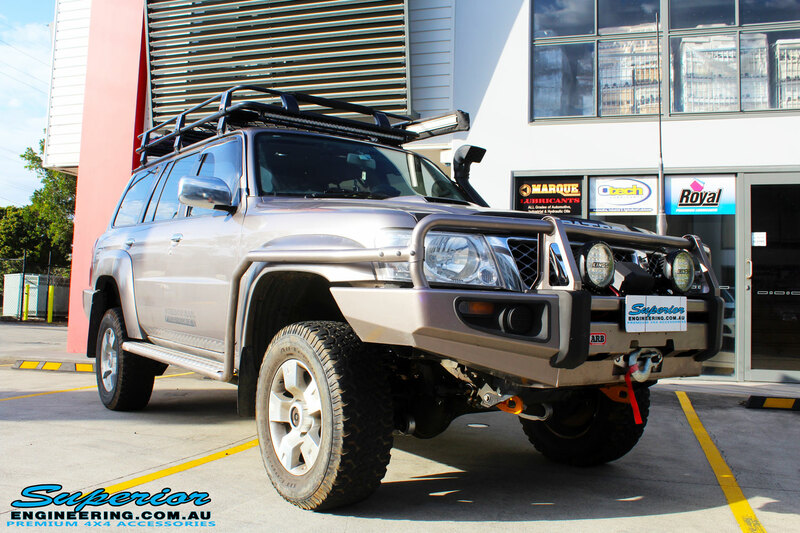 This Nissan GU Patrol Wagon spent some quality time on the Superior Hoist being fitted with a Superior Nitro Gas 2″ Inch Lift Kit, Coil Tower Brace Kit, Superior Hybrid Radius Arms and Superior Solid Bar Comp Spec Adjustable Drag Link. 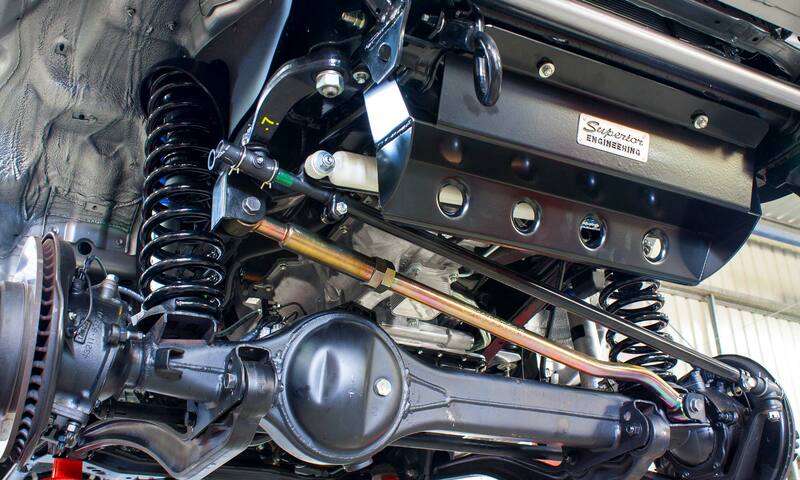 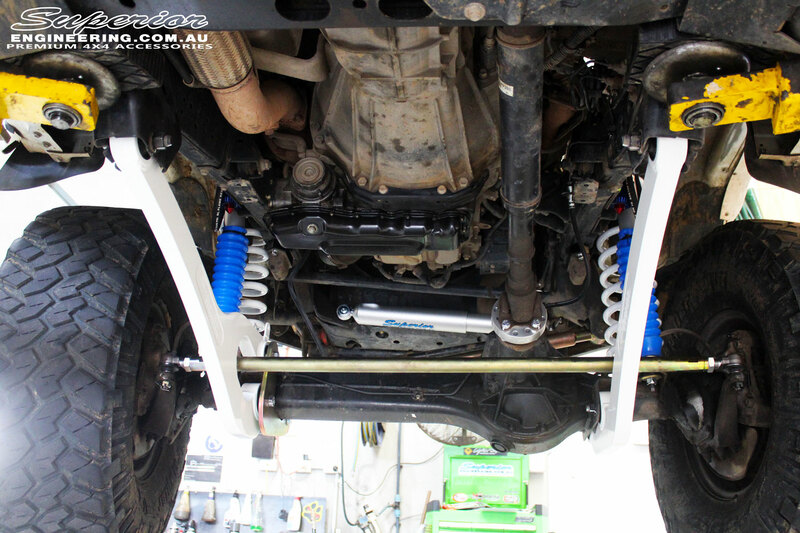 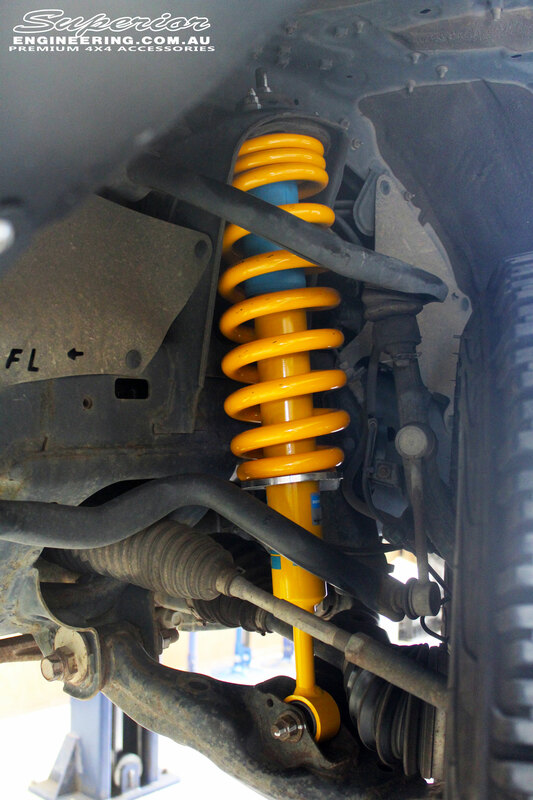 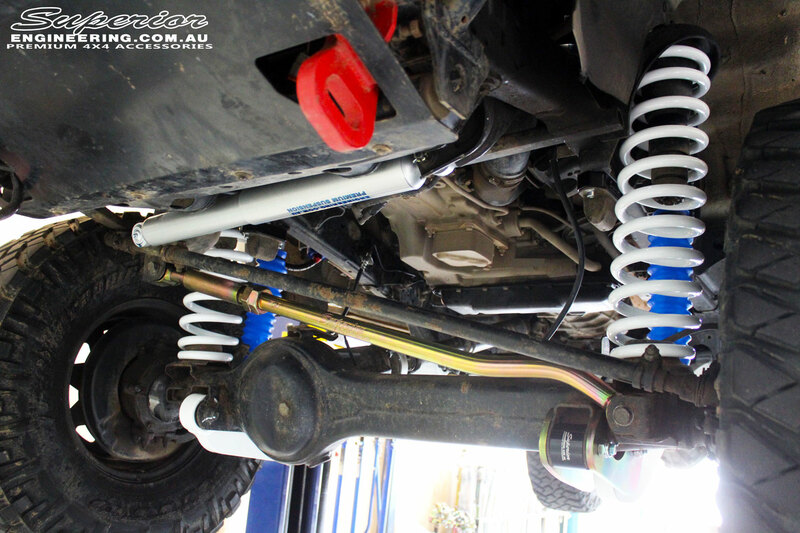 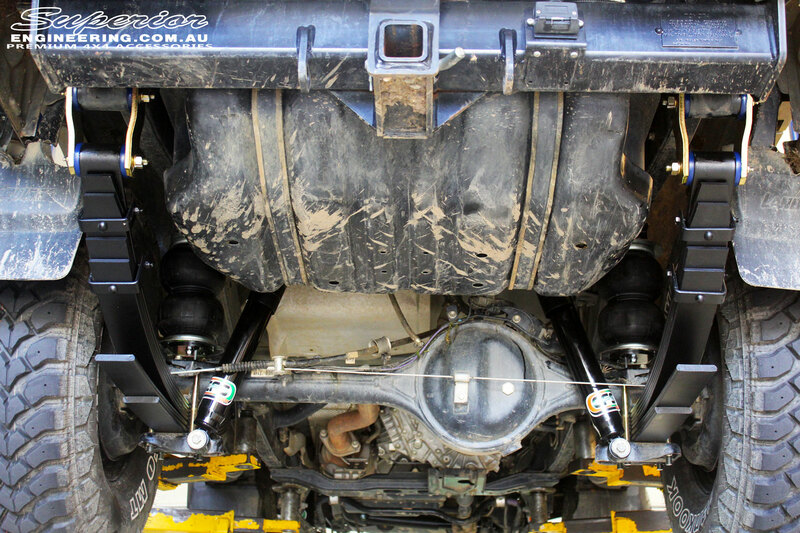 NOTE: The fitted extra parts listed above were optional extras and aren’t part of the Superior Nitro Gas 2″ Inch Lift Kit! 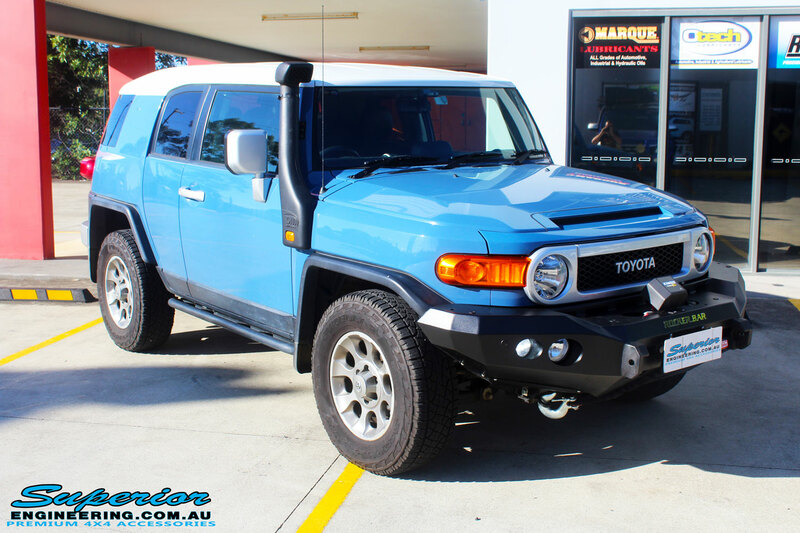 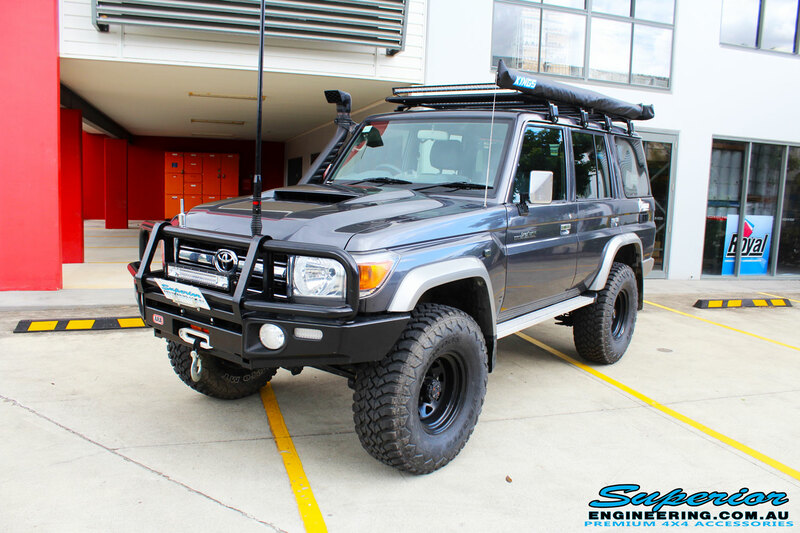 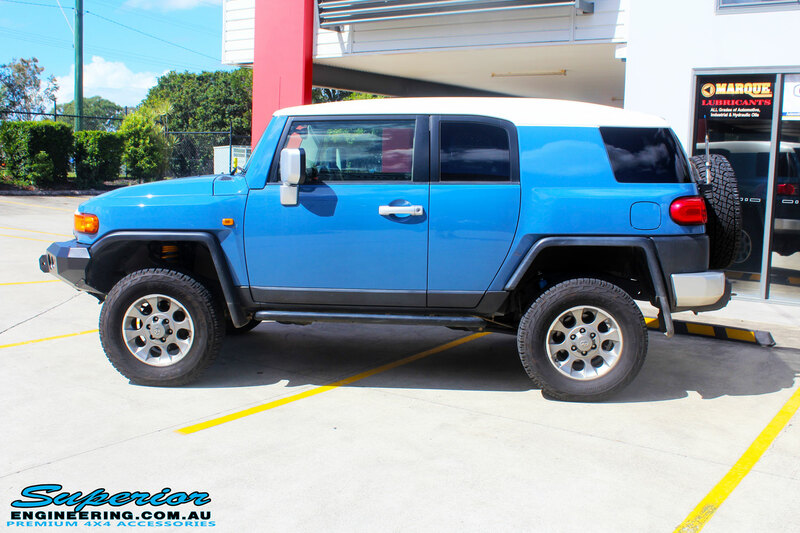 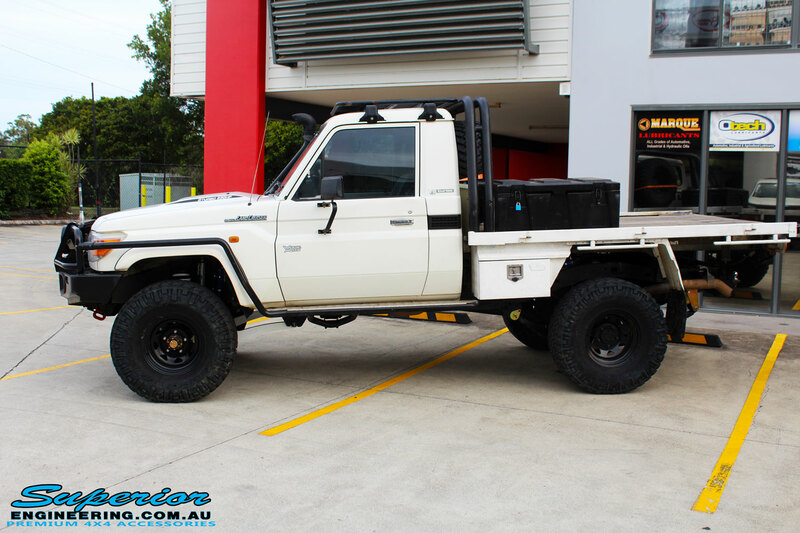 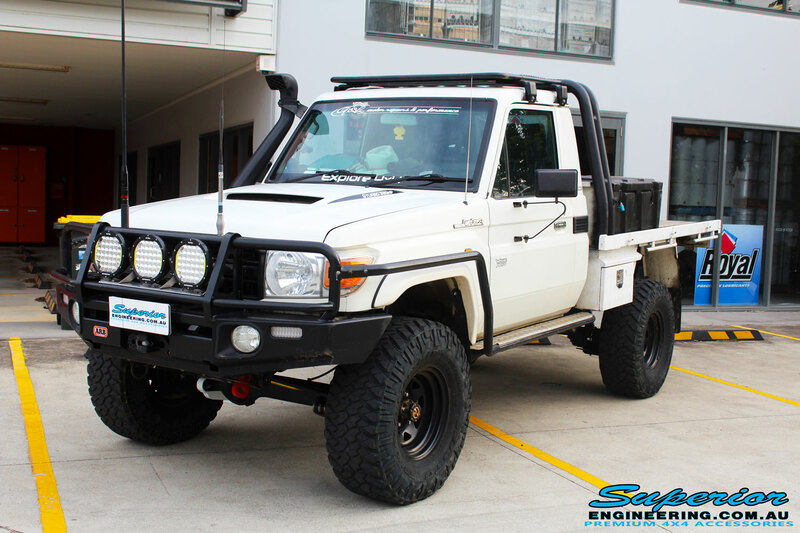 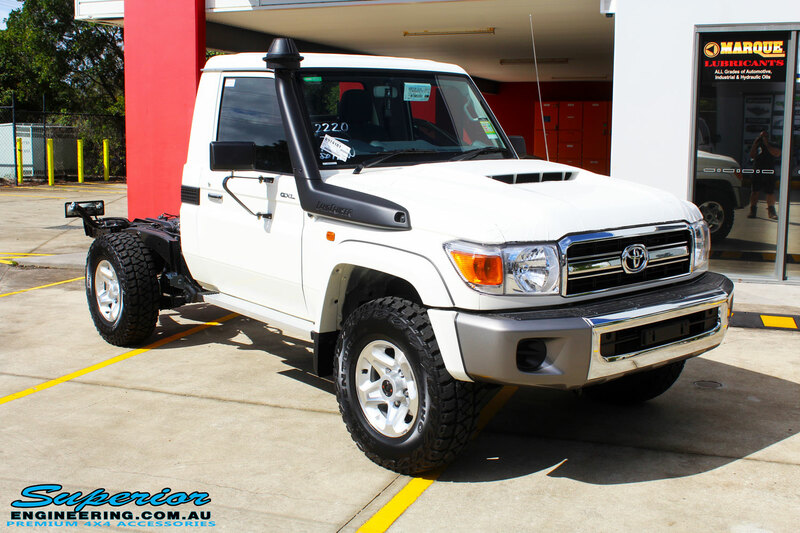 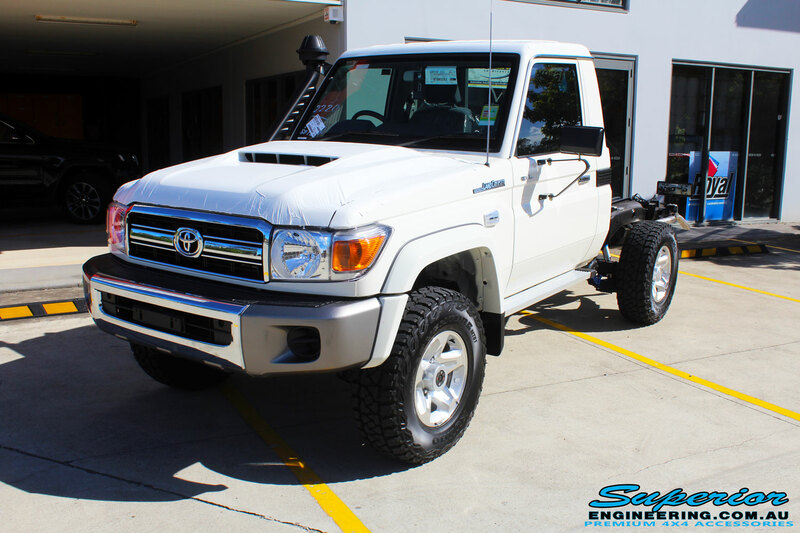 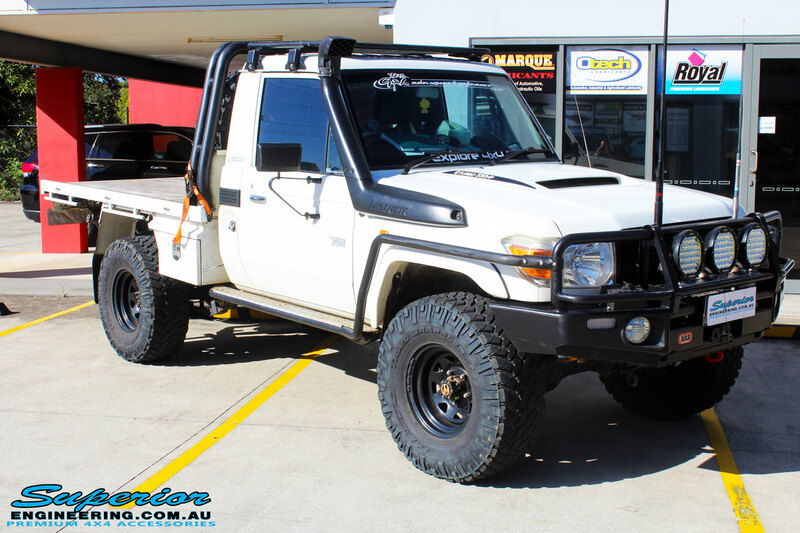 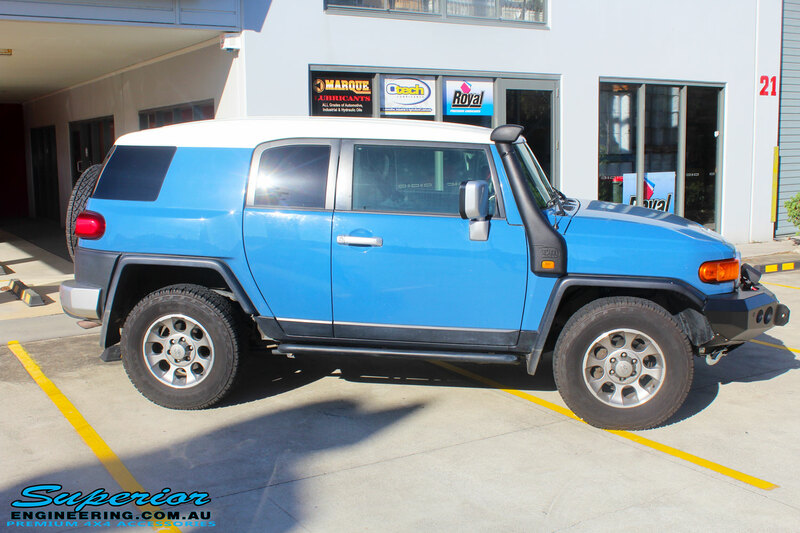 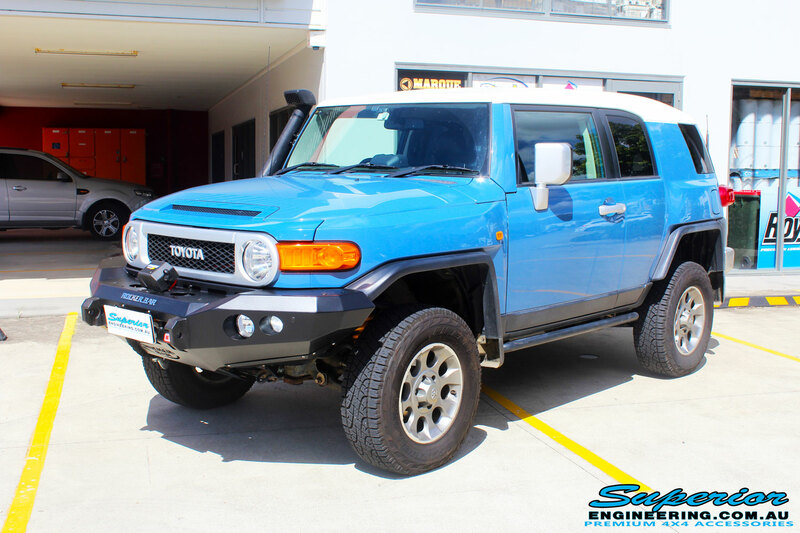 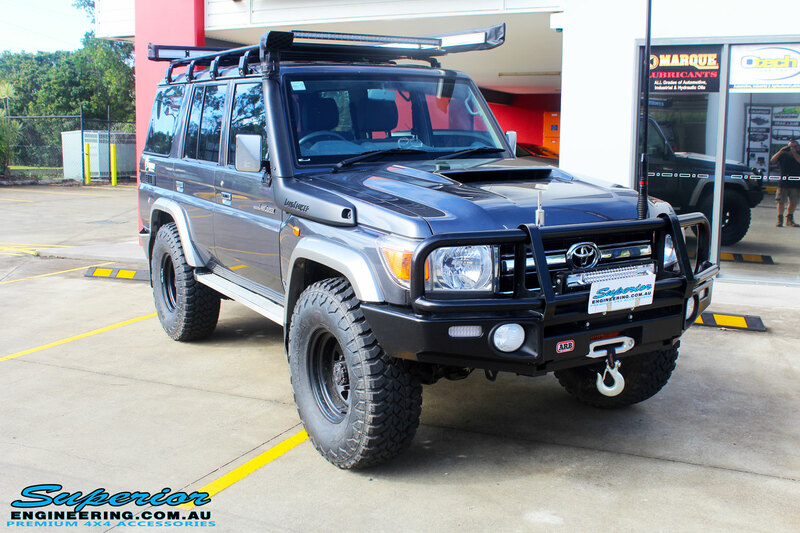 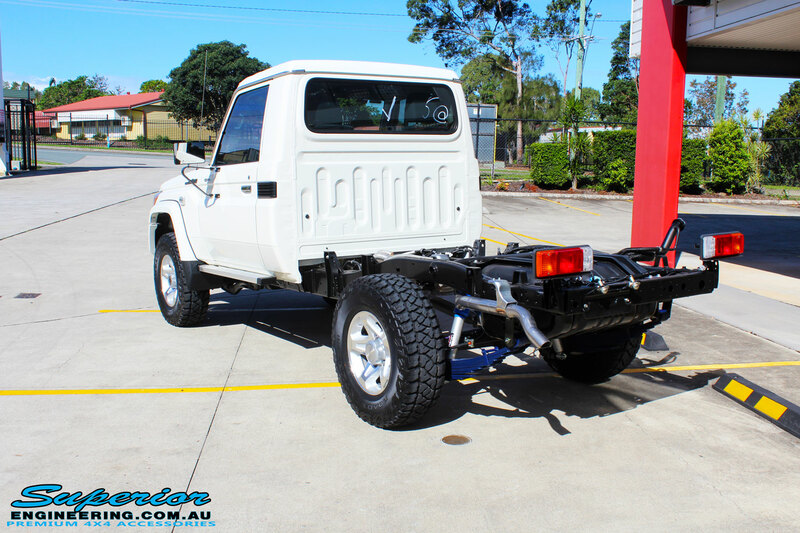 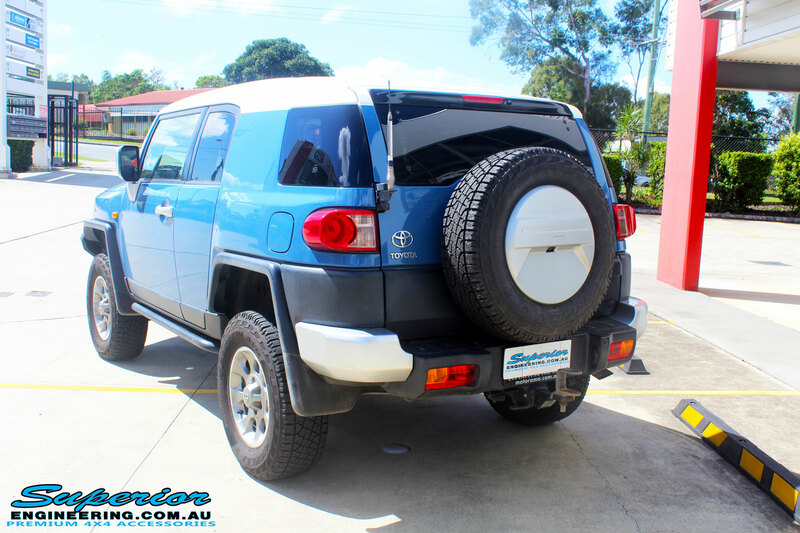 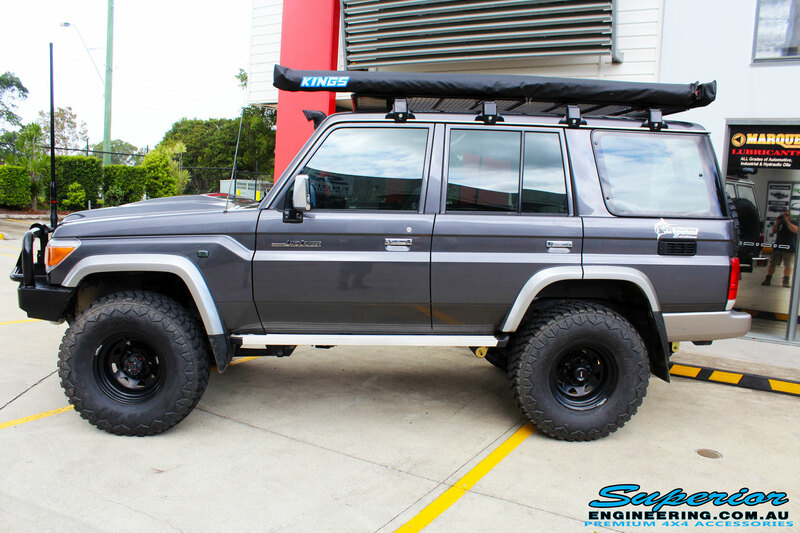 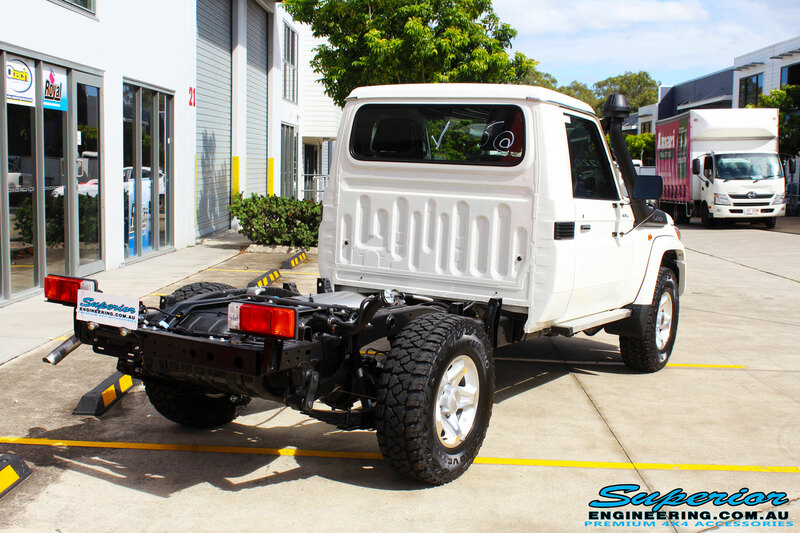 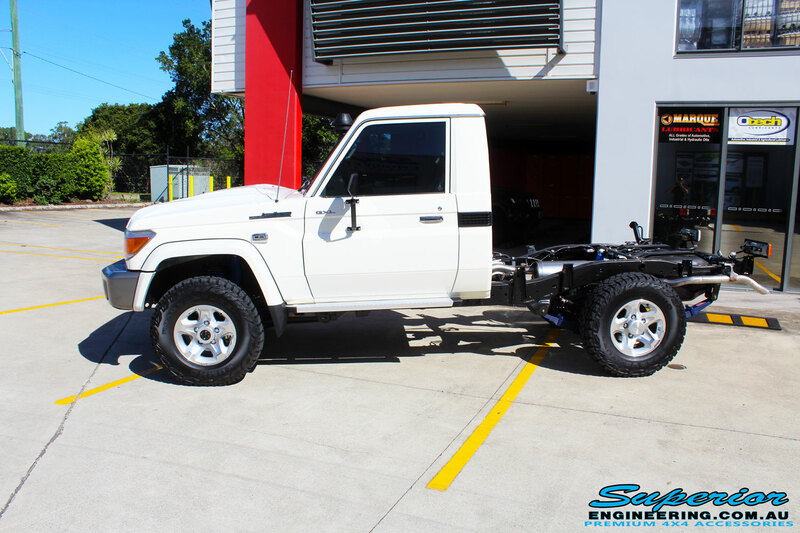 Superior Engineering has put together a 4″ Inch Remote Reservoir Superflex Kit to suit the 79 Series Toyota Landcruiser 4WD vehicle. 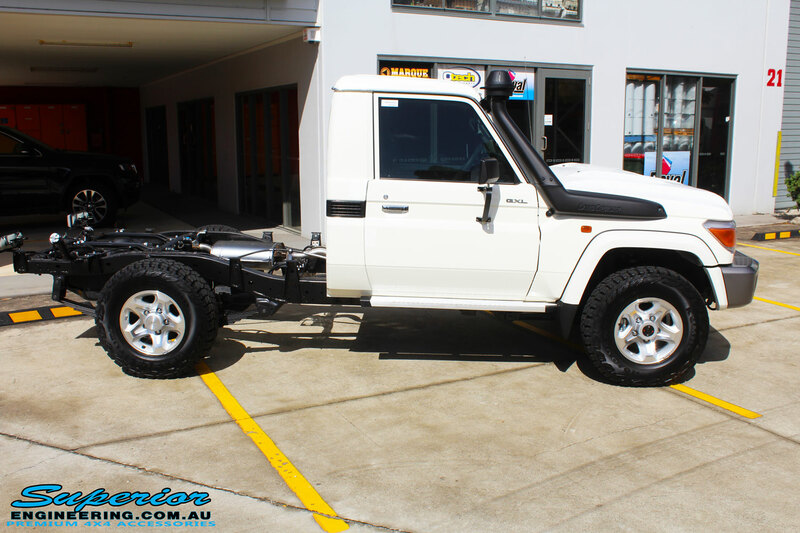 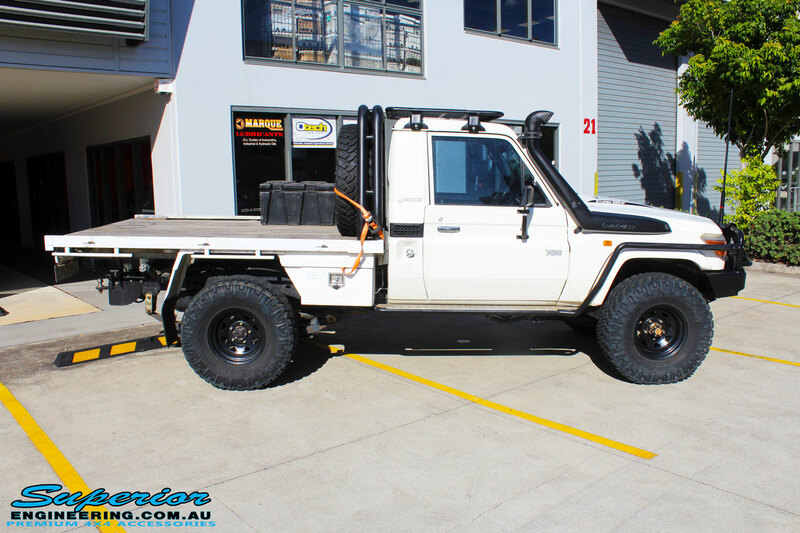 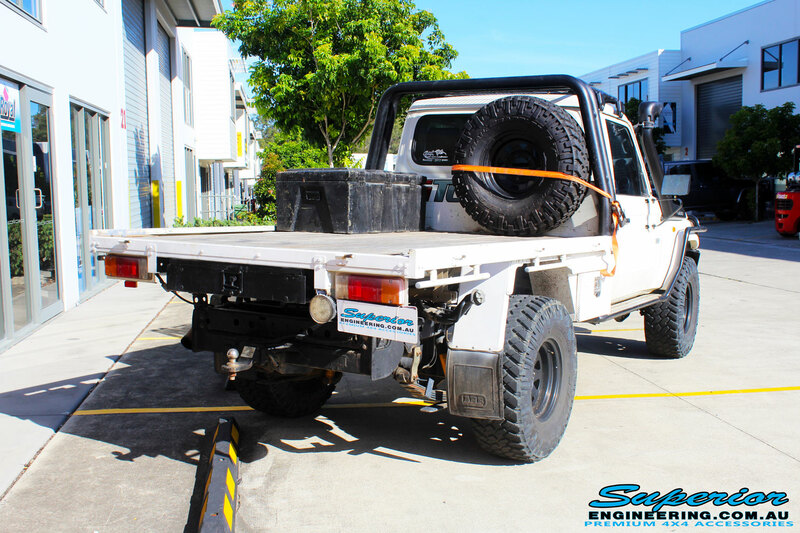 This Brand New White 79 Series Landcruiser was on the hoist at Superior Engineering being been fitted with a Lovells GVM Upgrade. 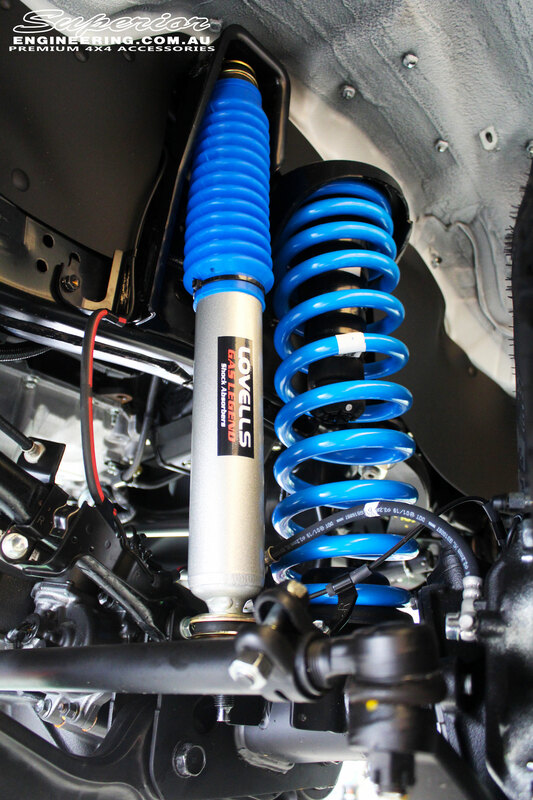 The Lovells design suspension systems with matched components for the ultimate in performance, load carrying, and handling. 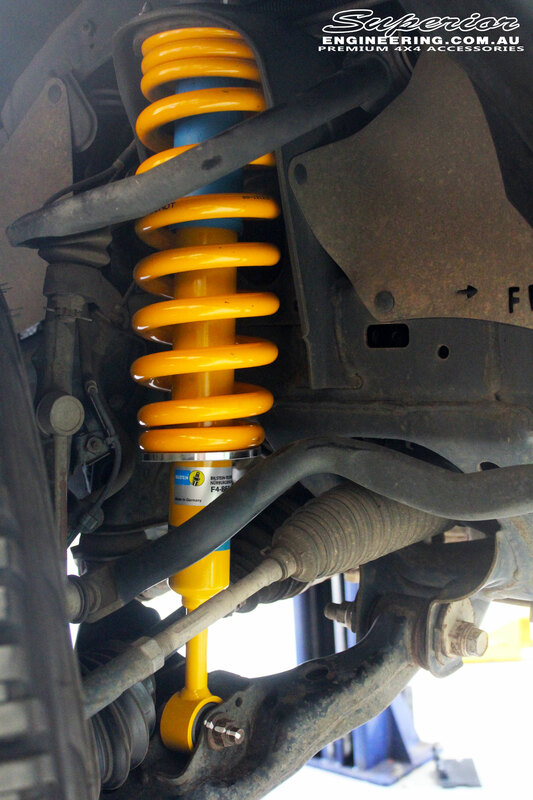 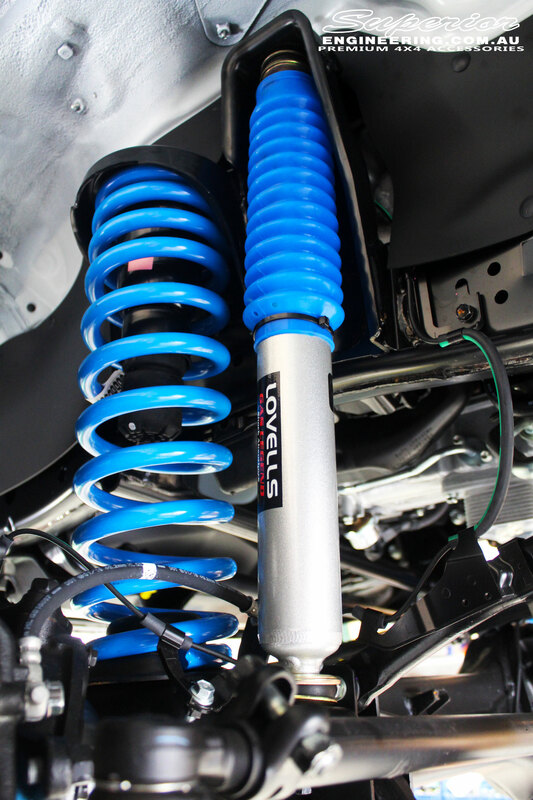 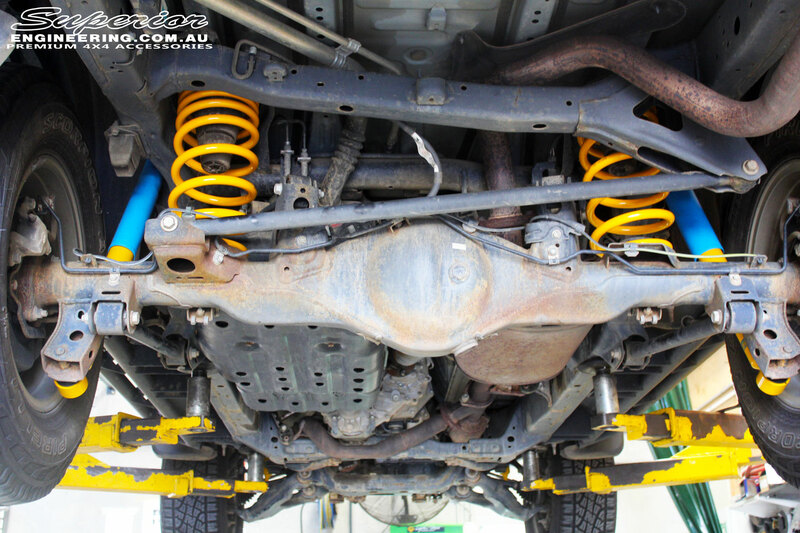 Lovells GVM Upgrade suspension kits are fully track tested in conjunction with a Certified Automotive Engineering Signatory over many days to achieve maximum stability, braking performance, ADR (Australian Design Rules) conformity and operator comfort. 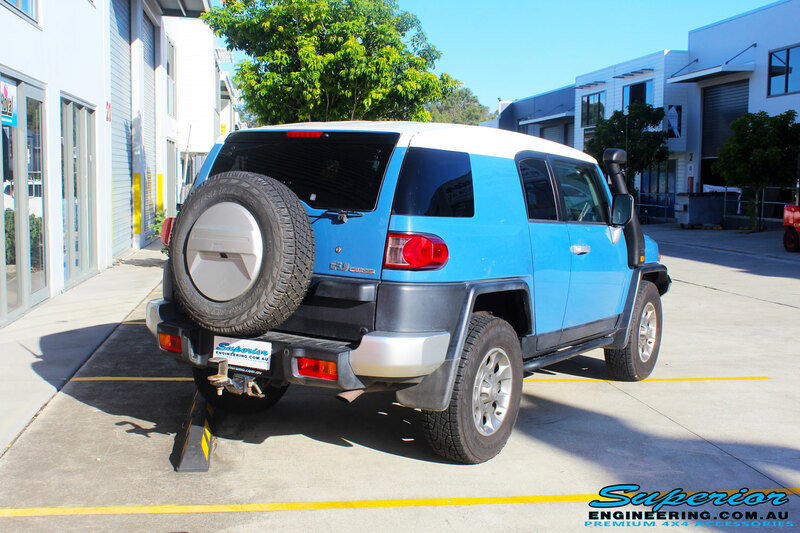 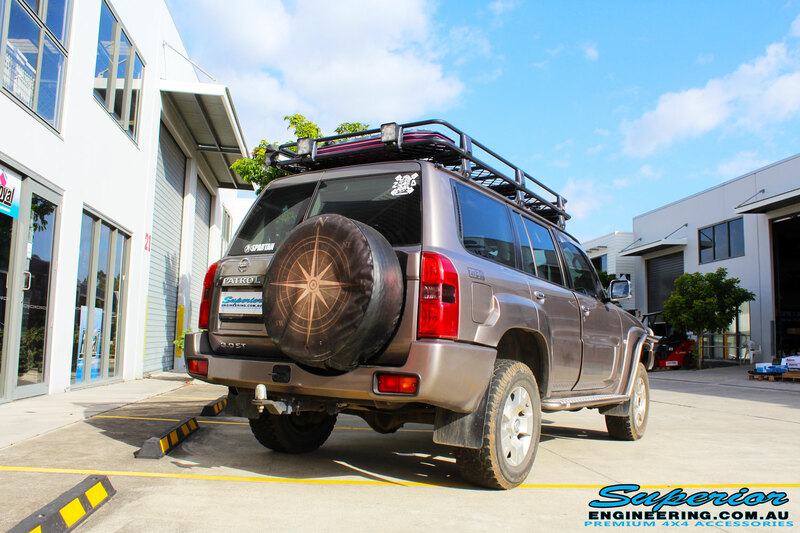 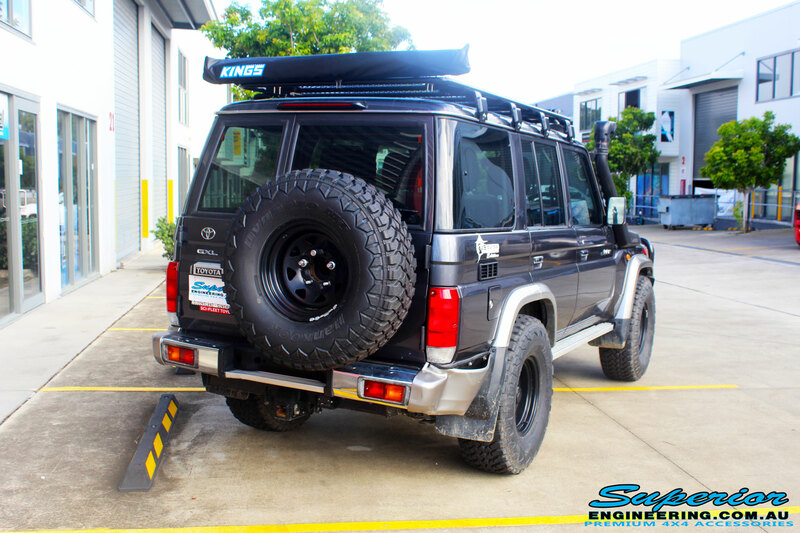 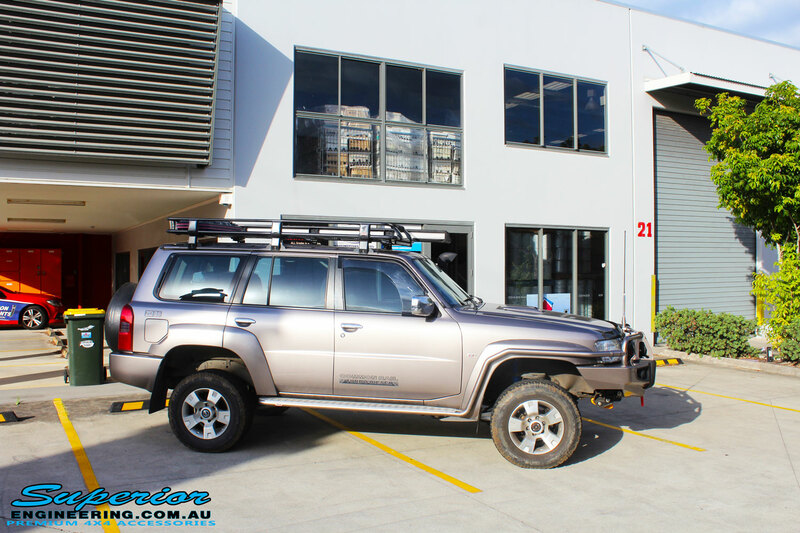 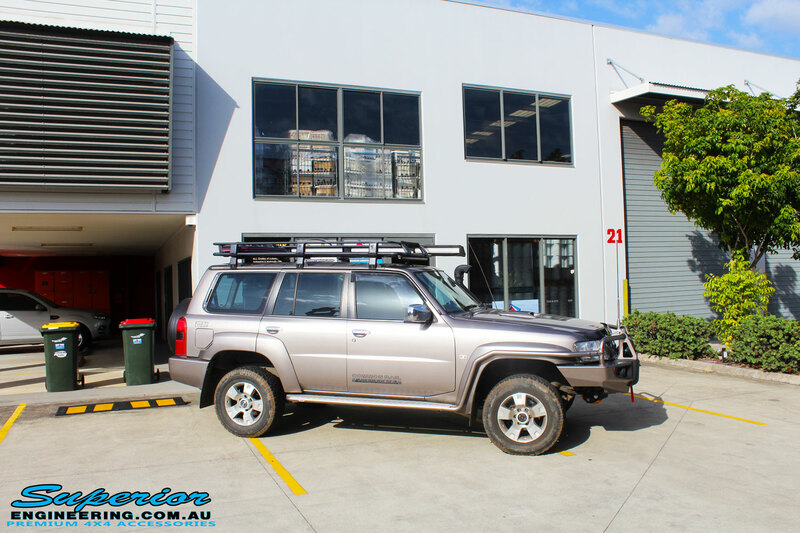 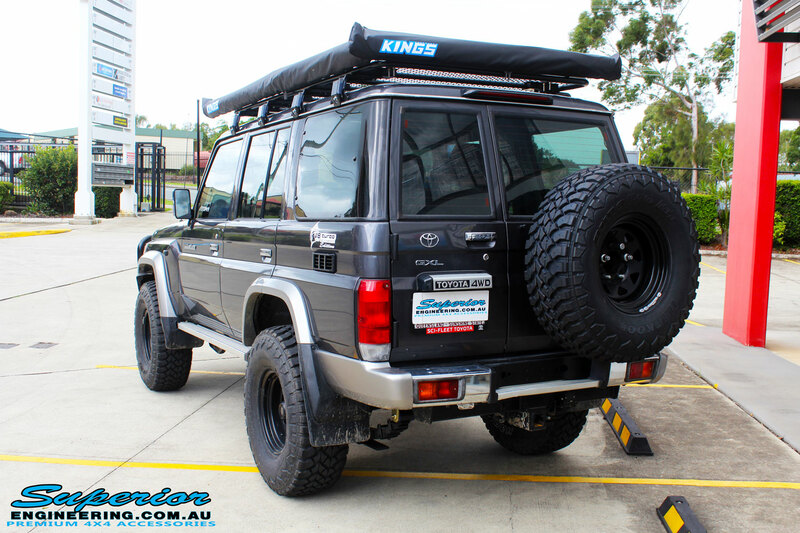 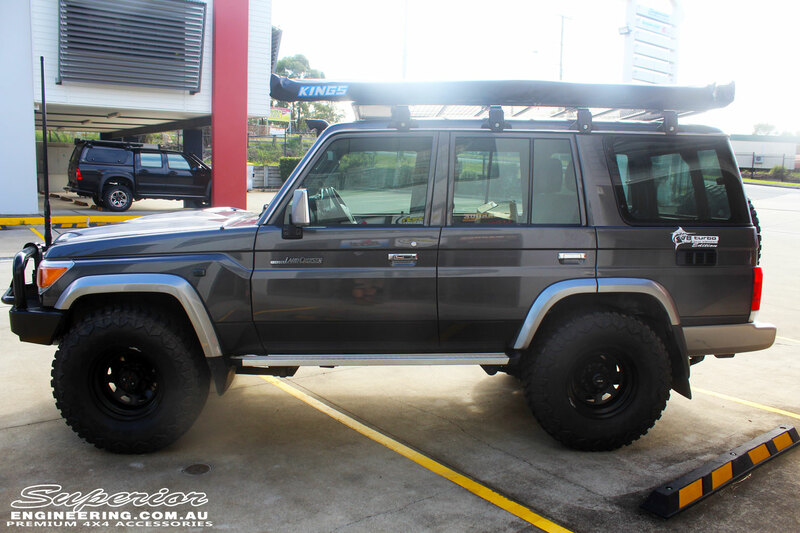 This 76 Series Landcruiser Wagon was recently on the hoist @ Superior Engineering being fitted with a Premium EFS 2″ Lift Kit. 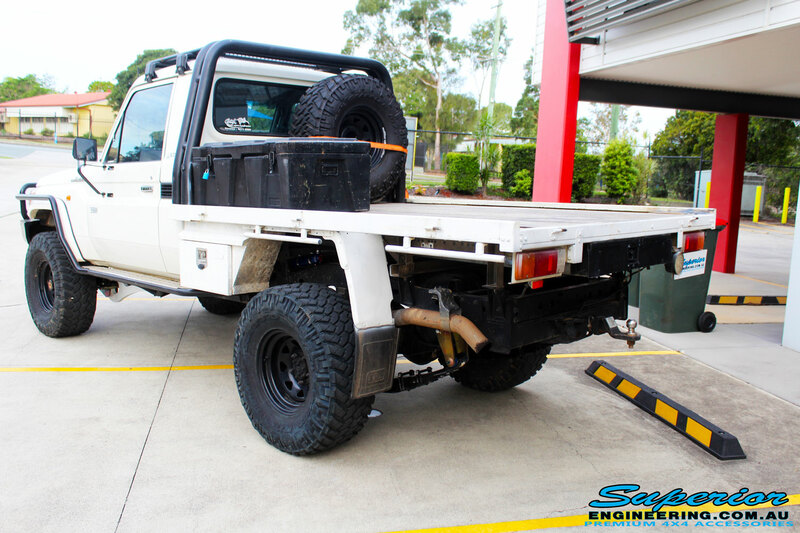 For all your 4×4 needs call or visit us today. 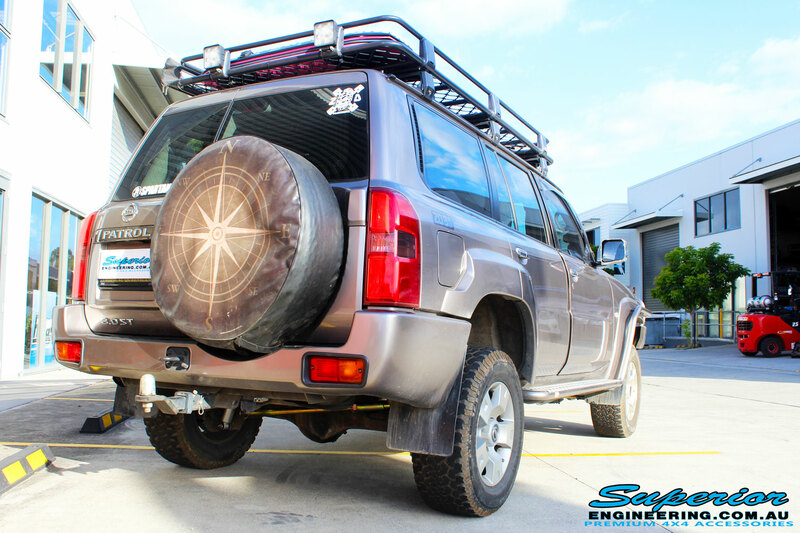 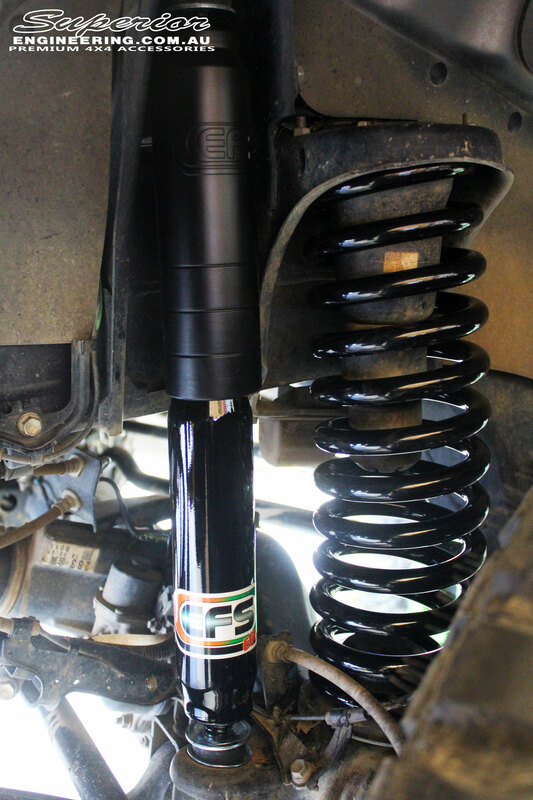 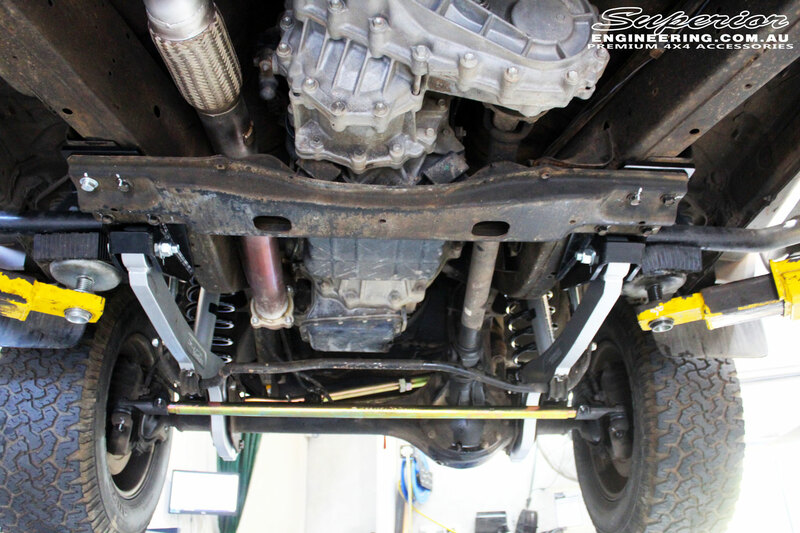 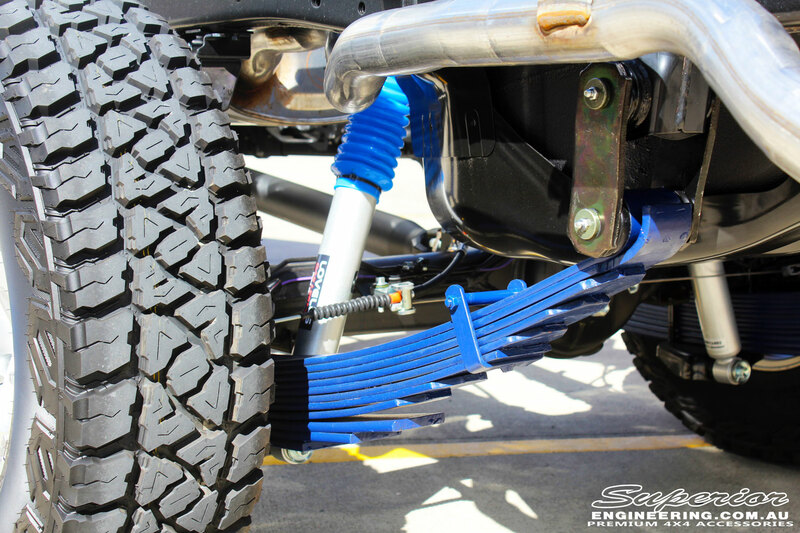 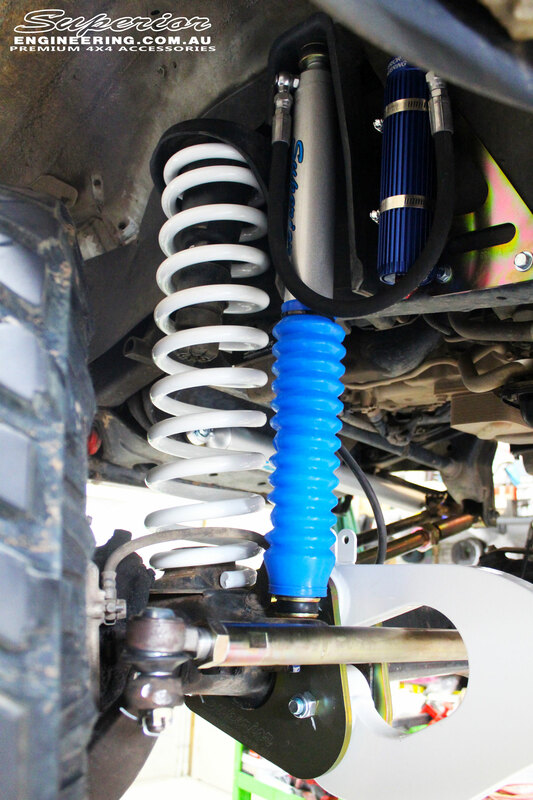 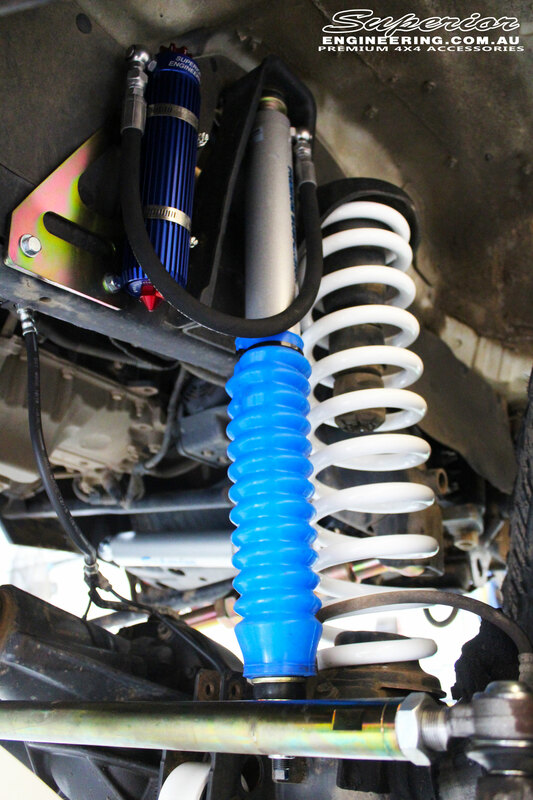 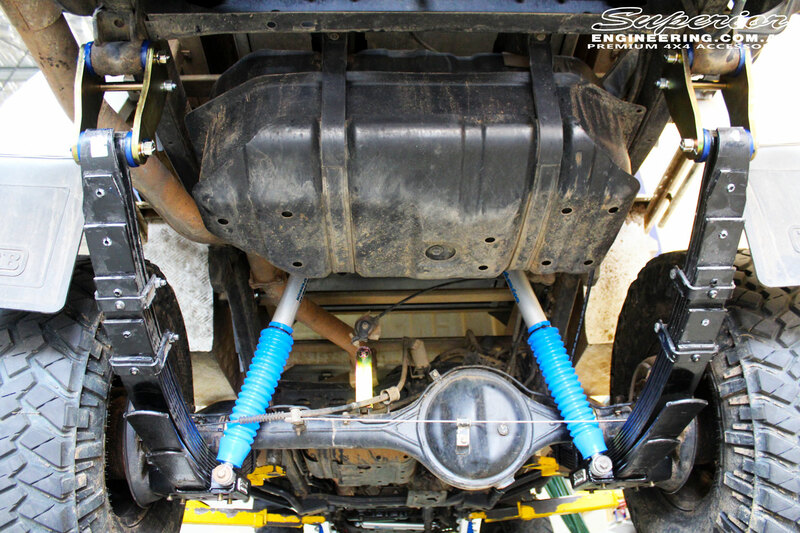 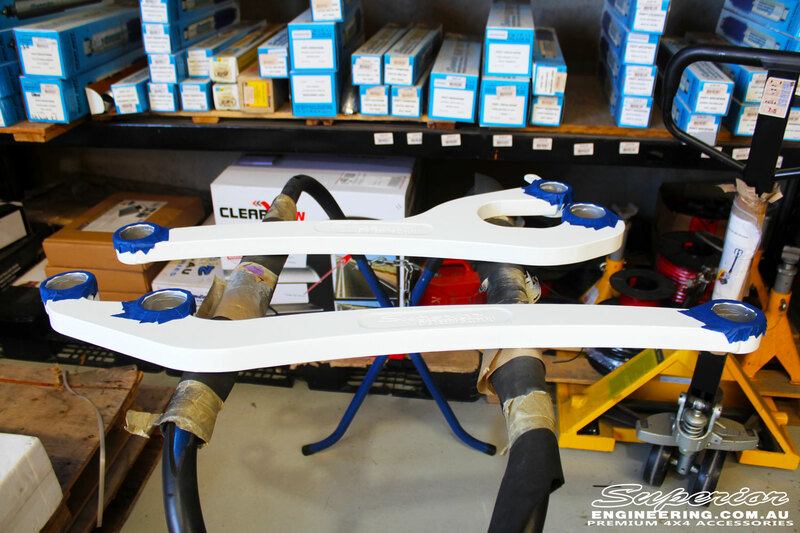 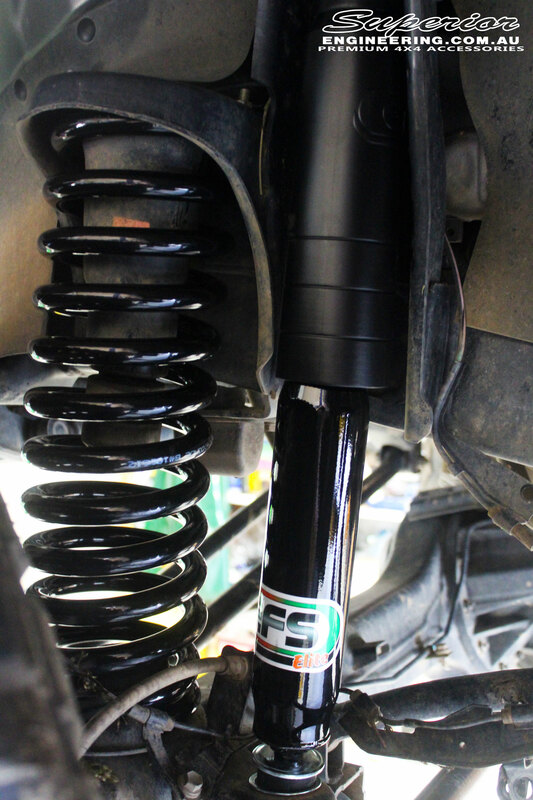 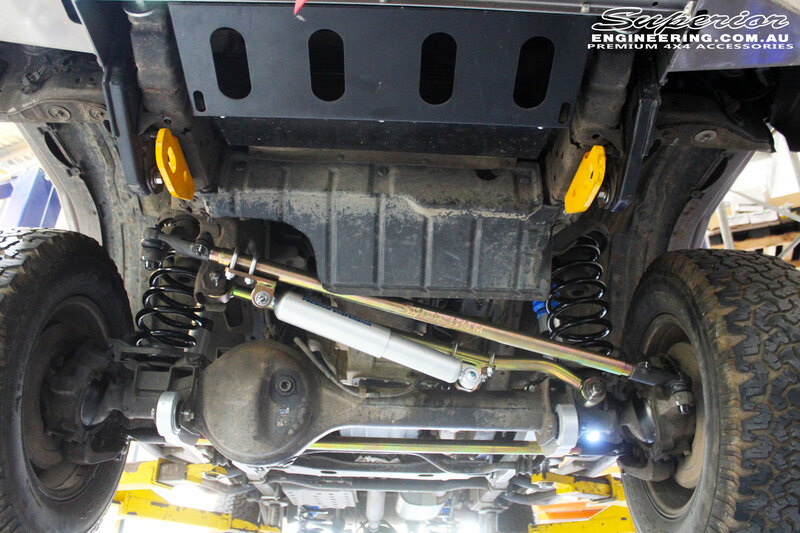 Superior Engineering has put together a 2″ Inch Suspension Lift Kit to suit the Toyota FJ Cruiser 4×4!